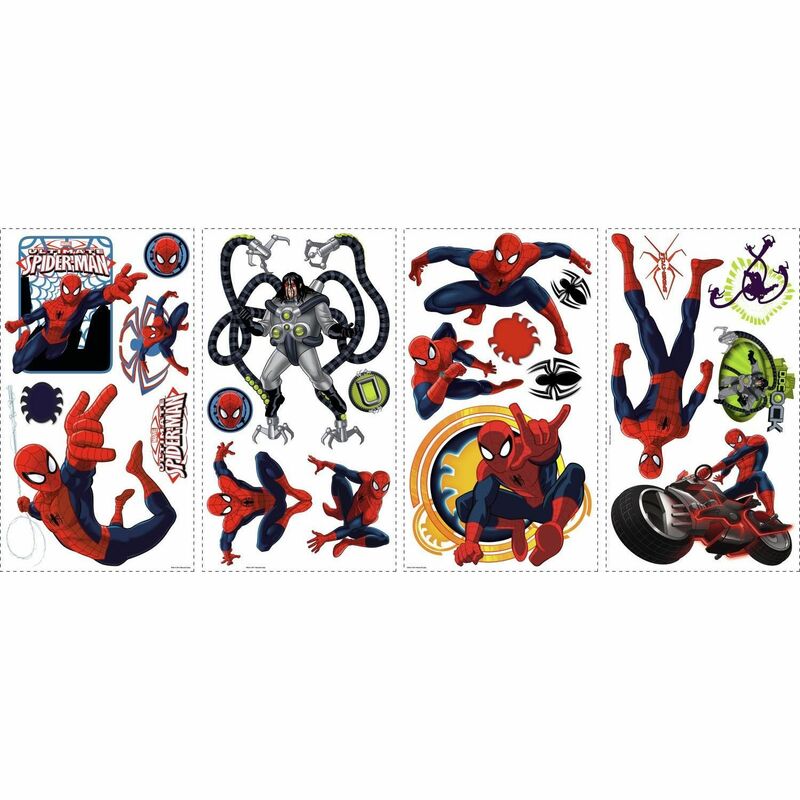 Here comes your friendly neighborhood Spidey! 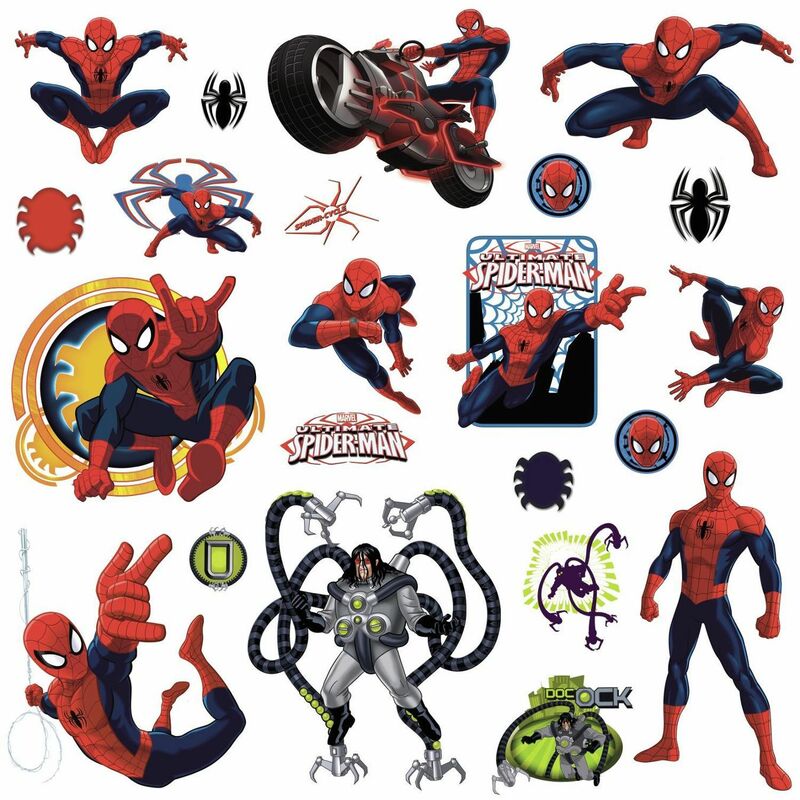 These Ultimate Spider-Man wall stickers are sure to thrill the web slinger's fans of all ages. 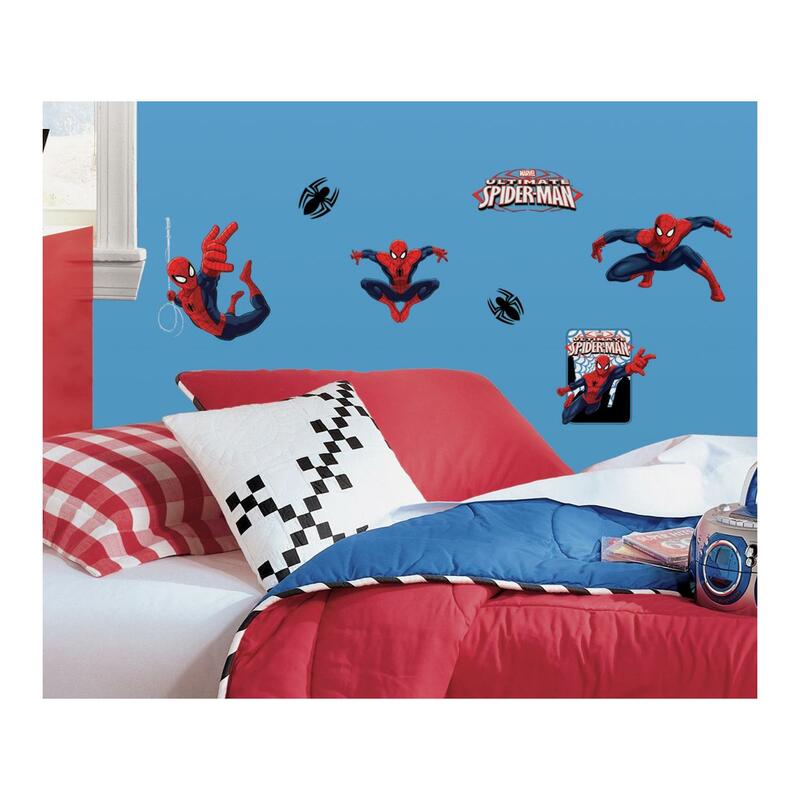 Perfect for drab walls in bedrooms or dens, or to dress up your bookcases and entertainment centers. 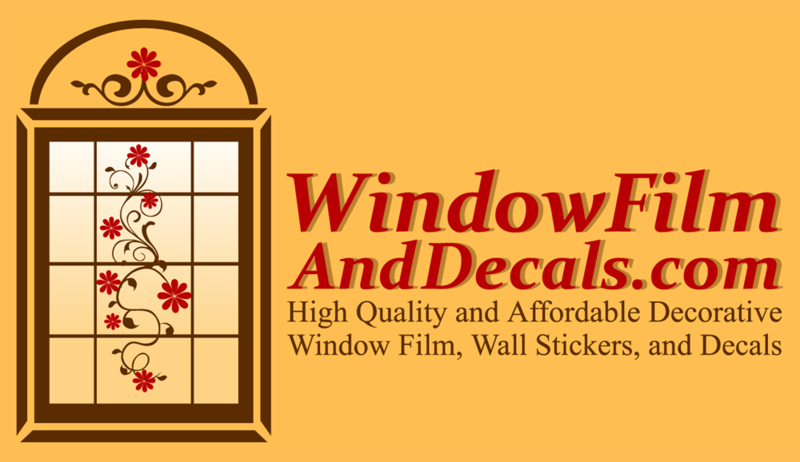 They'll stick to any flat surface, and can be removed or repositioned at any time without damaging the surface or leaving behind any sticky residue. 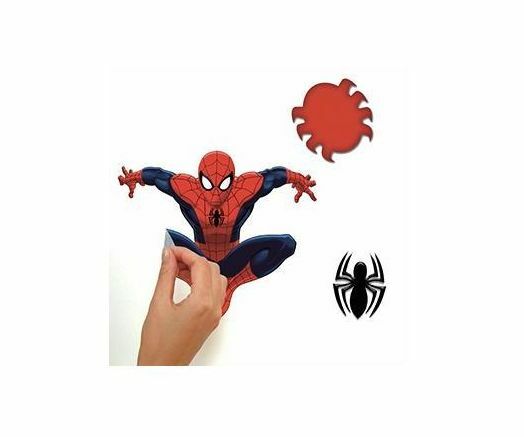 Pair these wall decals with the coordinating giant Ultimate Spider-Man for even more fun in any space (listed and sold separately).